I’ve just finished reading this for the purpose of blurbing. Thank you, Juliet Marillier and Ticonderoga Publications. 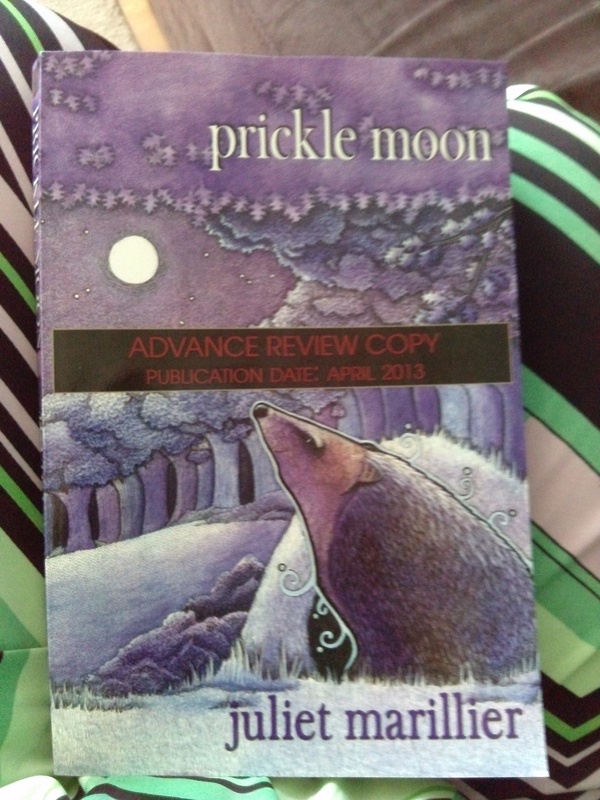 This entry was posted in News and tagged Juliet Marillier, prickle moon, ticonderoga publications. Bookmark the permalink.